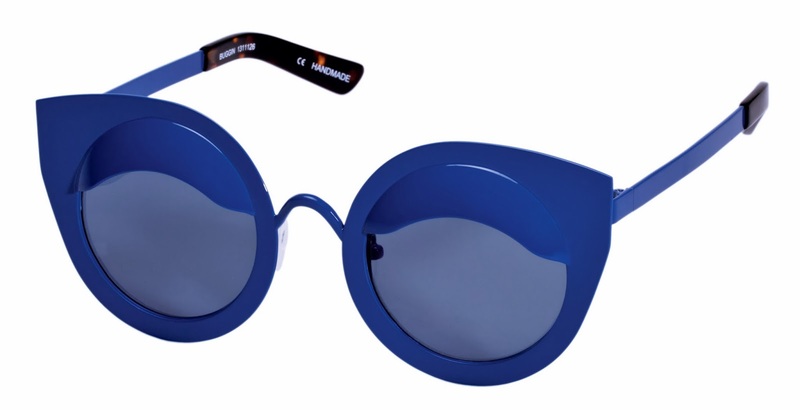 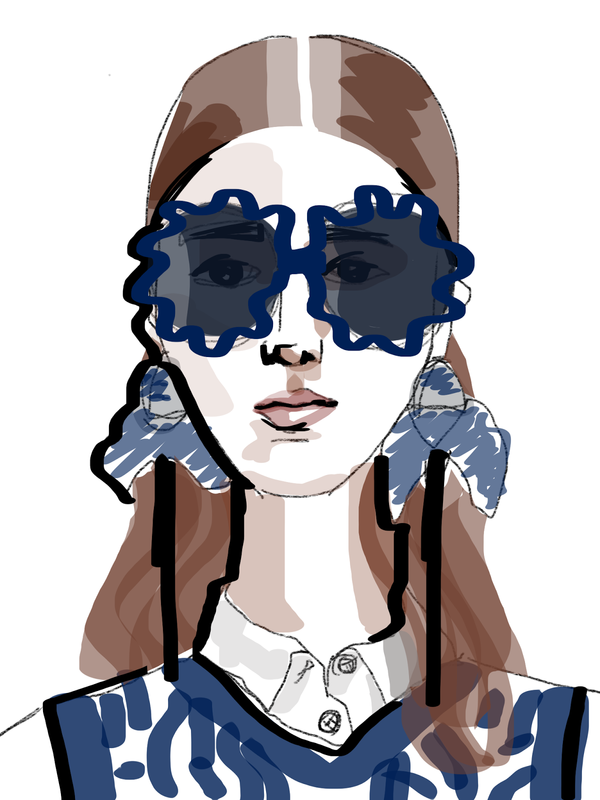 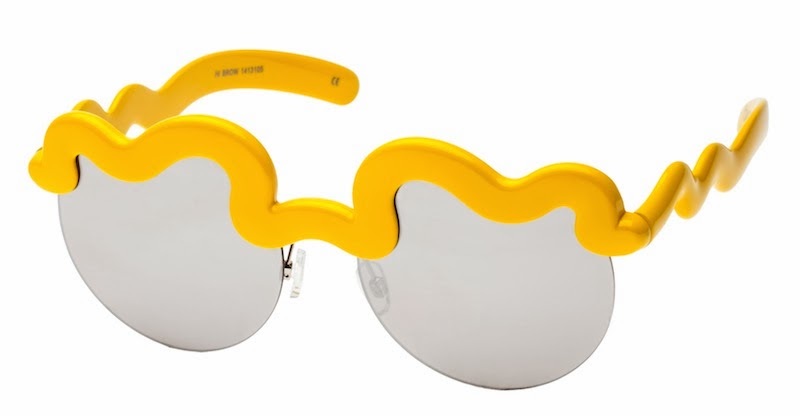 You probably have all seen Craig&Karl's collection of sunglasses in collab with Le Spec. 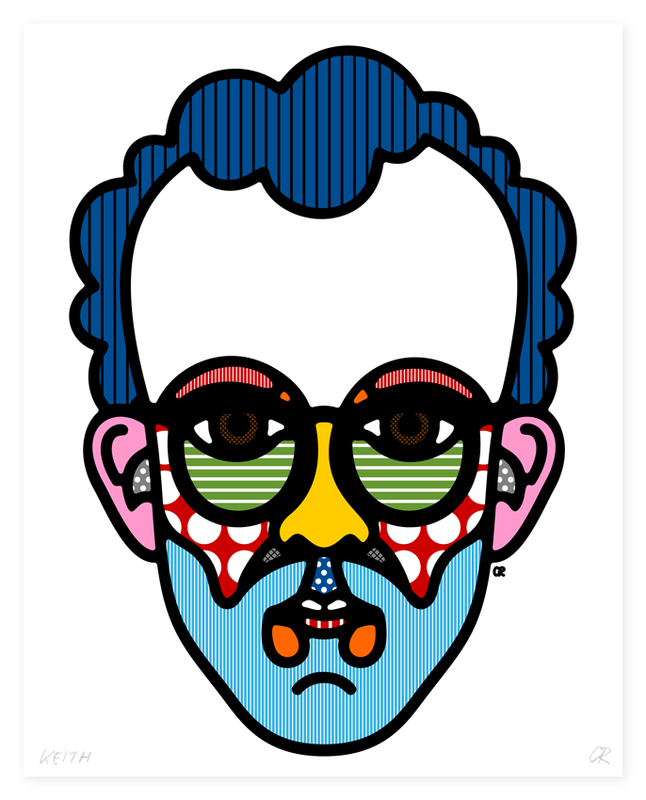 What I would like to do here is trace the similarities with their other work, mainly graphic design, and fashion collaborations. 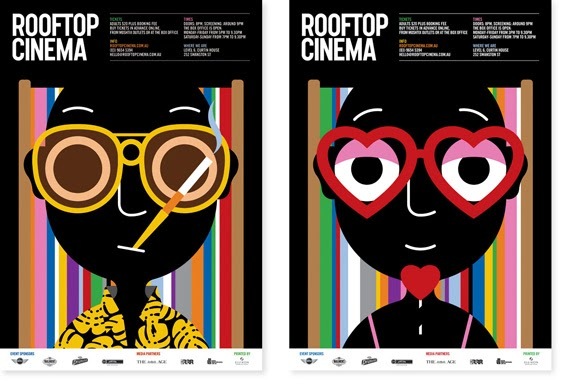 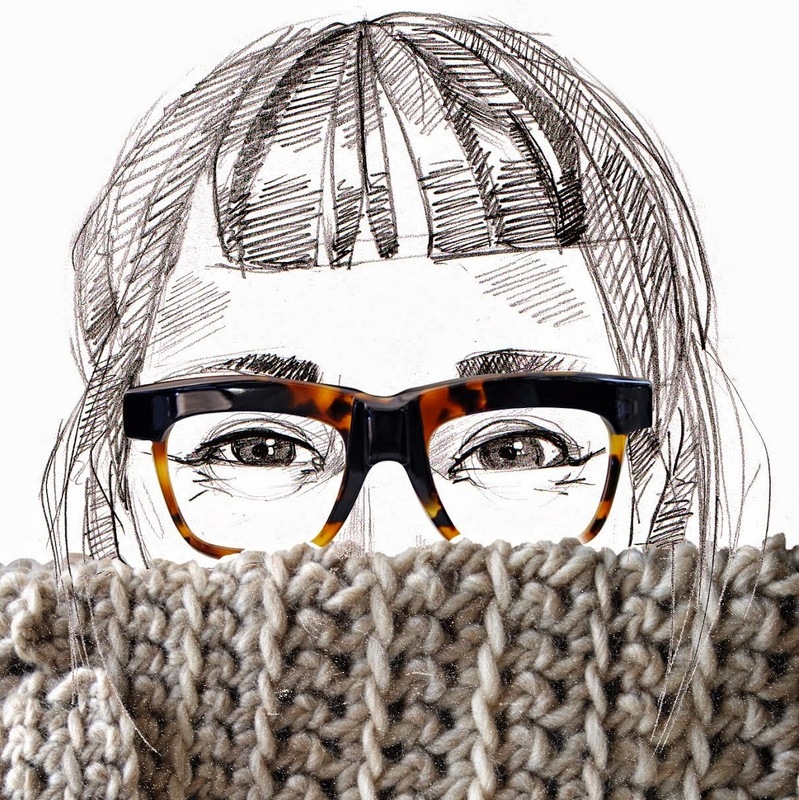 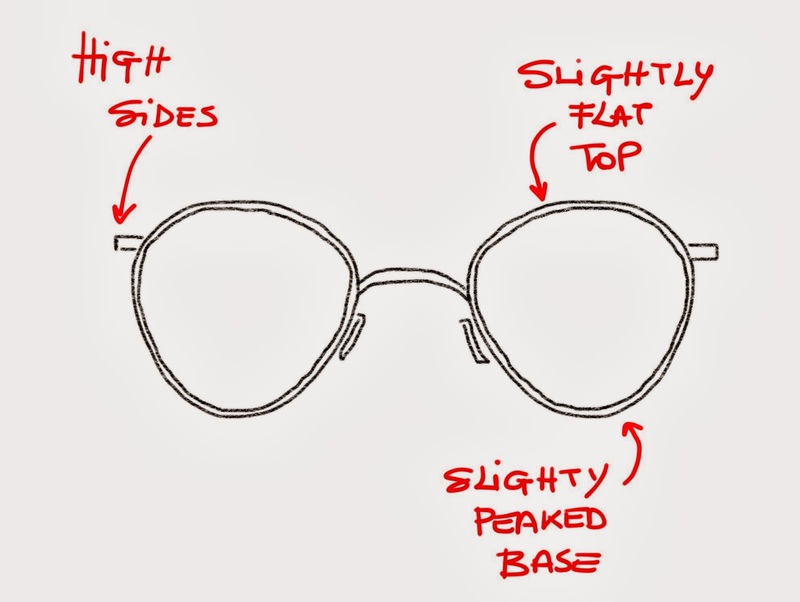 Their all-pervading aesthetic code, combined with a passion for glasses, eyes (and mouths-as-yes!) 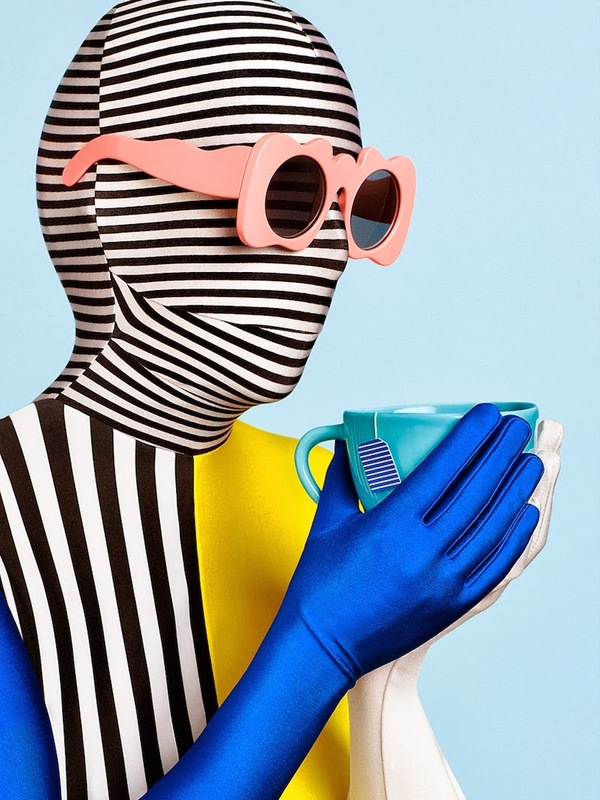 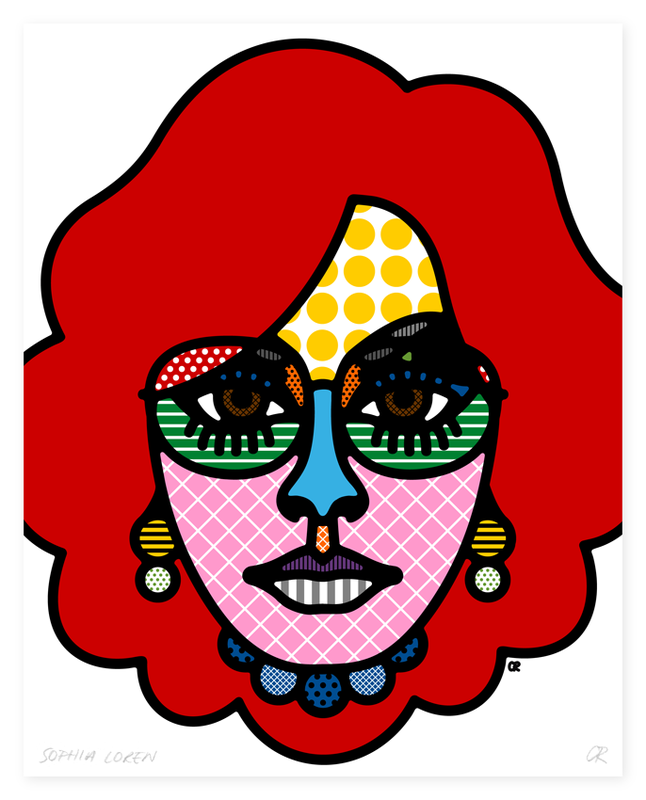 in bright colours and geometric patterns runs through everything they do; from portraits of the Pope, Keith Hering and Sofia Loren to magazine covers and leather-goods. 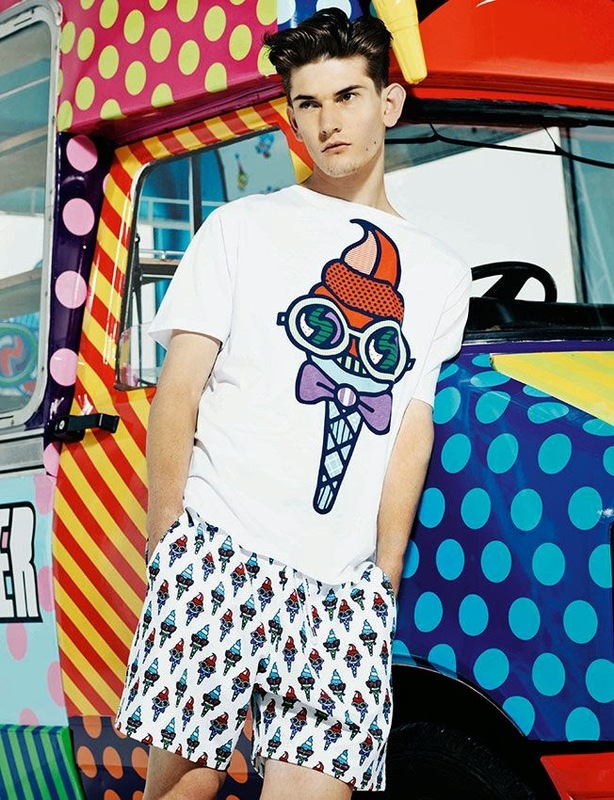 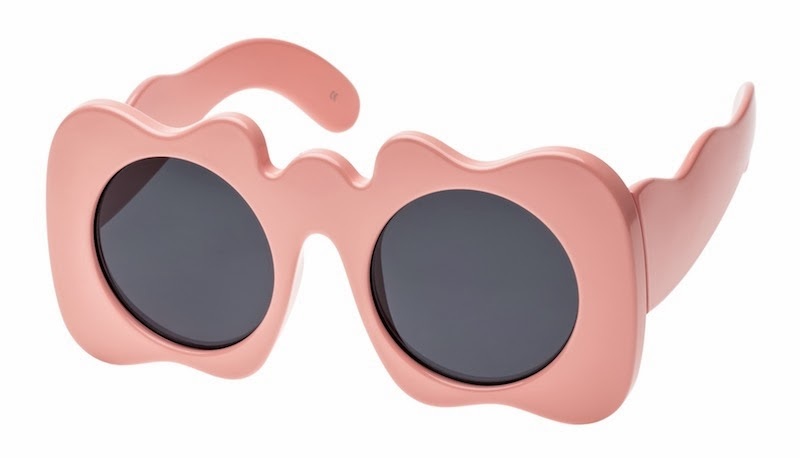 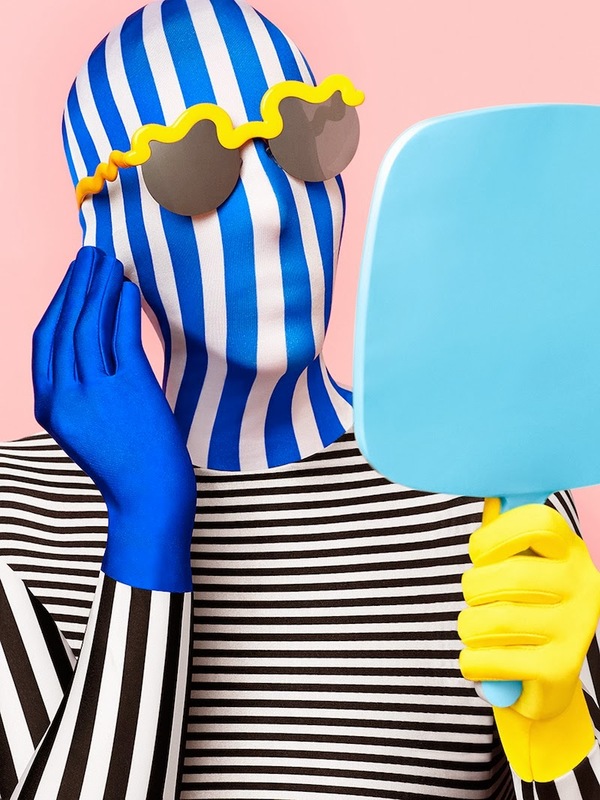 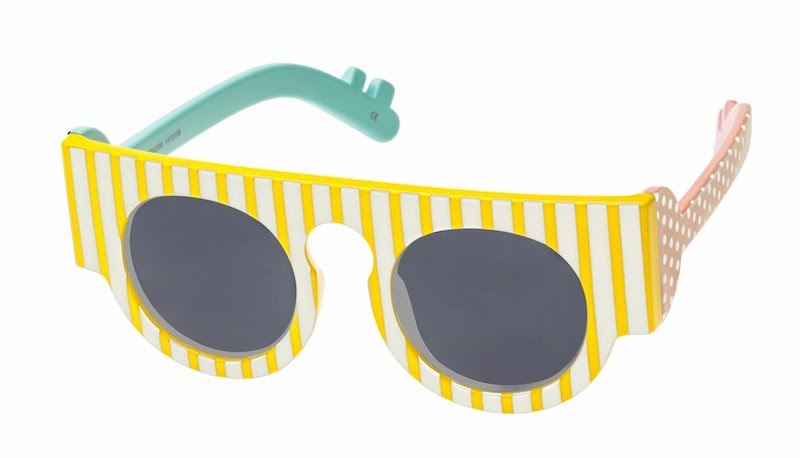 Craig&Karl have also collaborated with Henry Holland last season on the graphics fro Mr.Quiffy, the sunglasses below are from Henry Holland's SS13 collection but I couldn't help noticing a possible influence on the Le Spec sunglasses.